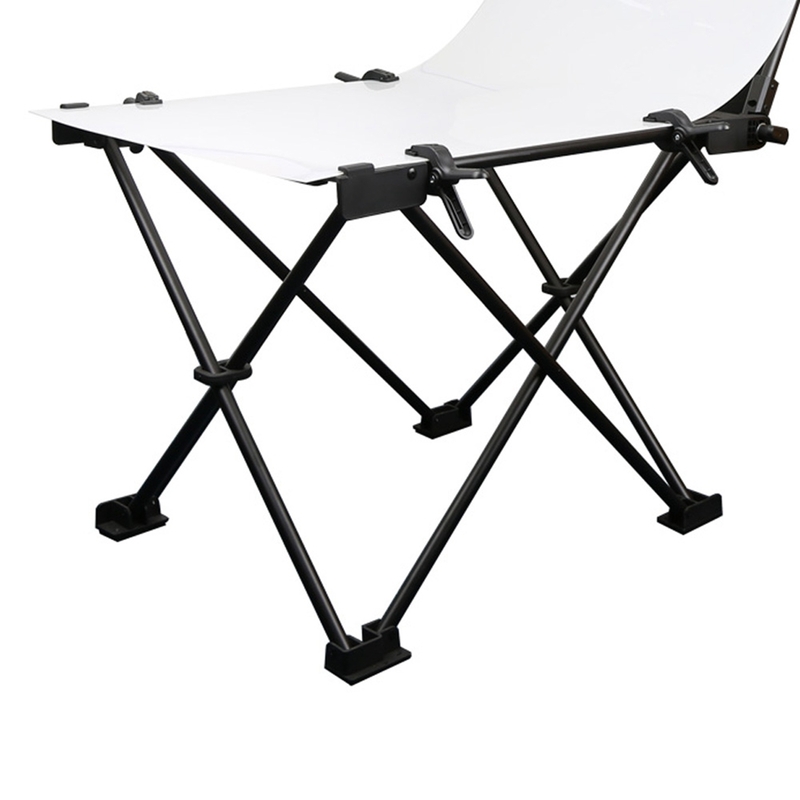 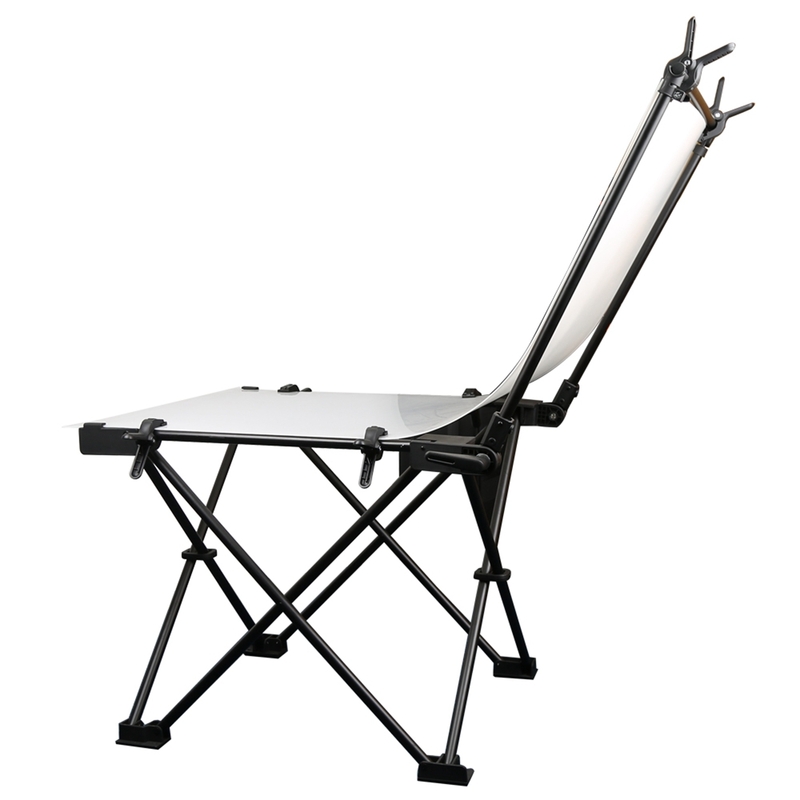 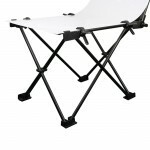 Foldable Photo Table 60x130cm – Do you sell products online? 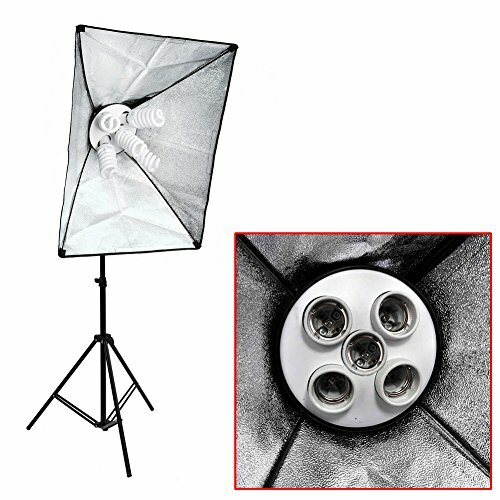 Ever wanted to get those nice background diffused product photos and reflective surface shots? 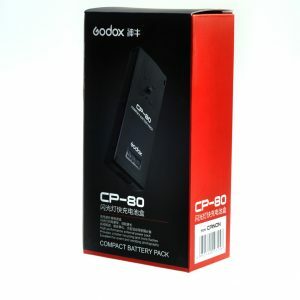 Heres a mainstay if youre in the e-commerce trading business. 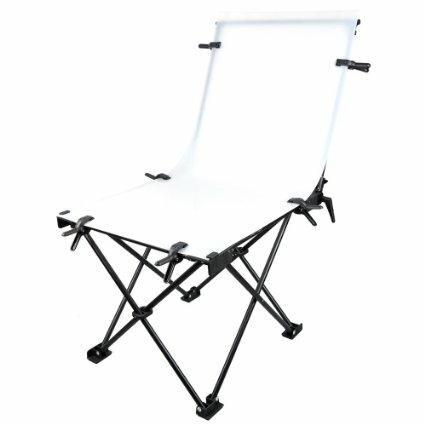 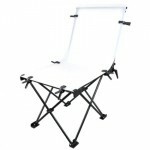 Portable photography shooting table that requires no assembly, ready to use out of the box. 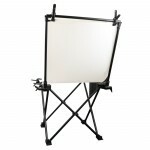 The acrylic sheet is purposely designed to be a non reflective neutral so it will not cause reflections on your products. 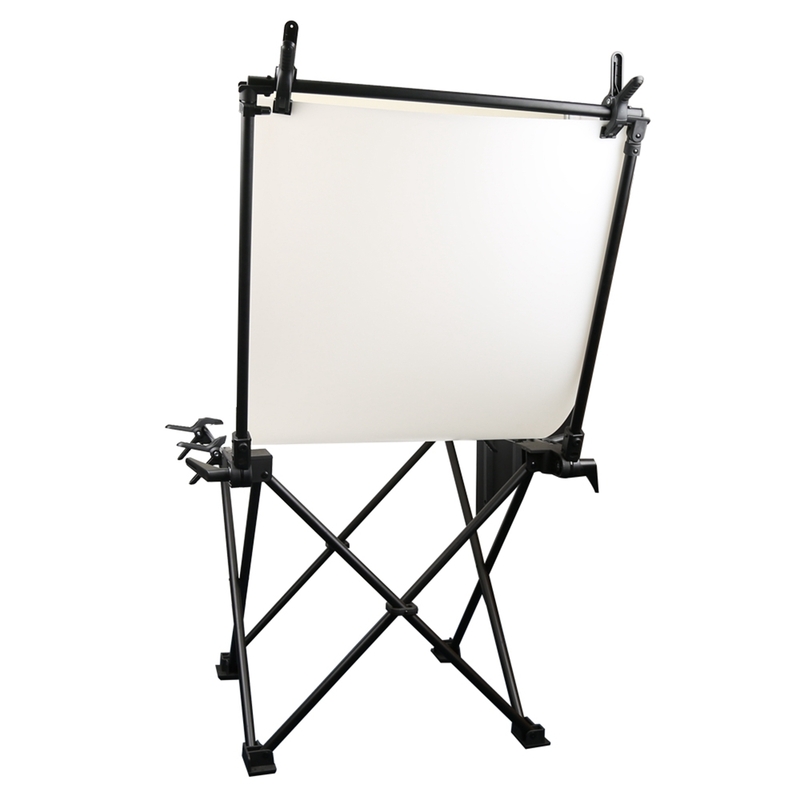 Shooting Tables are designed for small and middle product setups, allowing the non-reflective translucent plexiglass to be lit from above, below, behind, or around the subject for dramatic or high-key lighting with precise control. 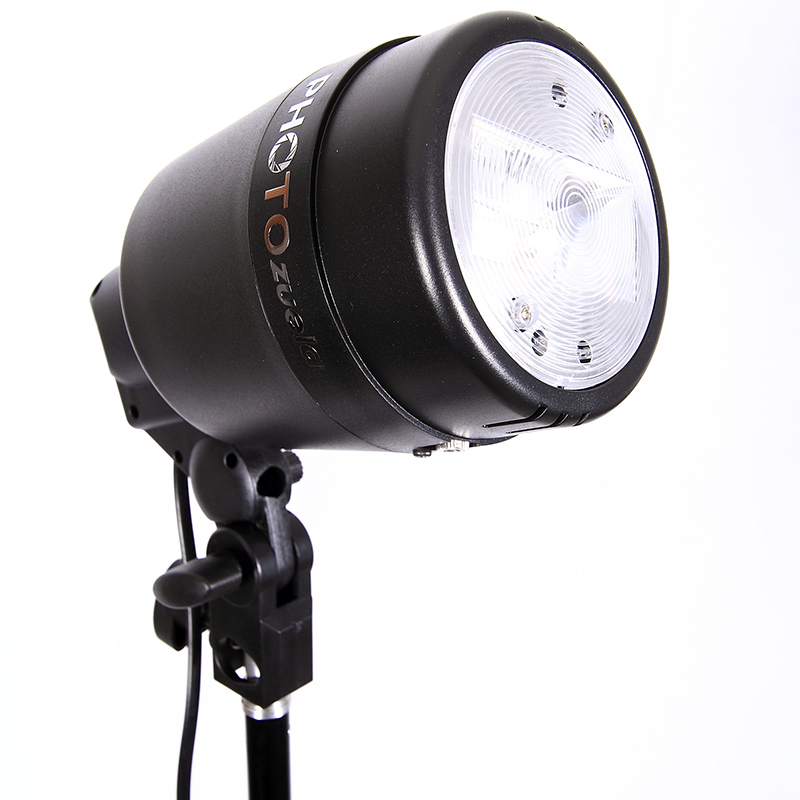 Can produce professional looking photographs at home. 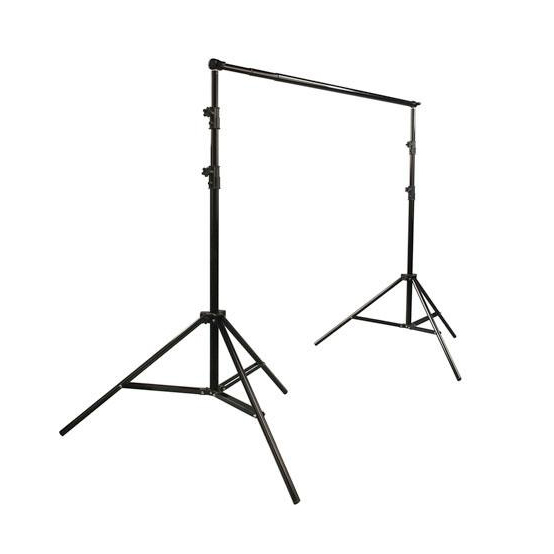 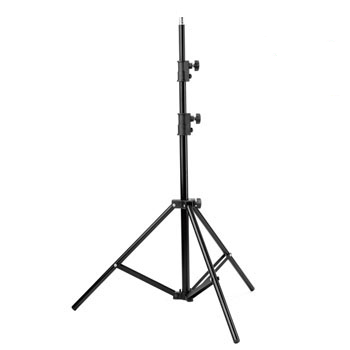 Can be used with different backdrops and professional lighting systems. 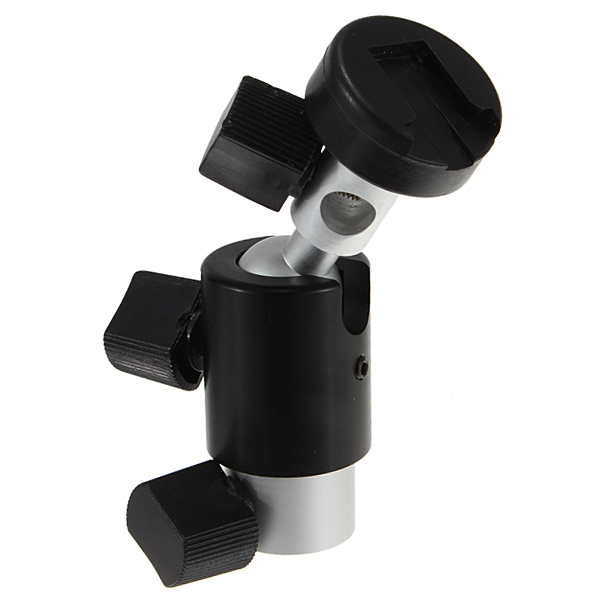 Made of metal alloy which can be easily cleaned and conveniently stored.